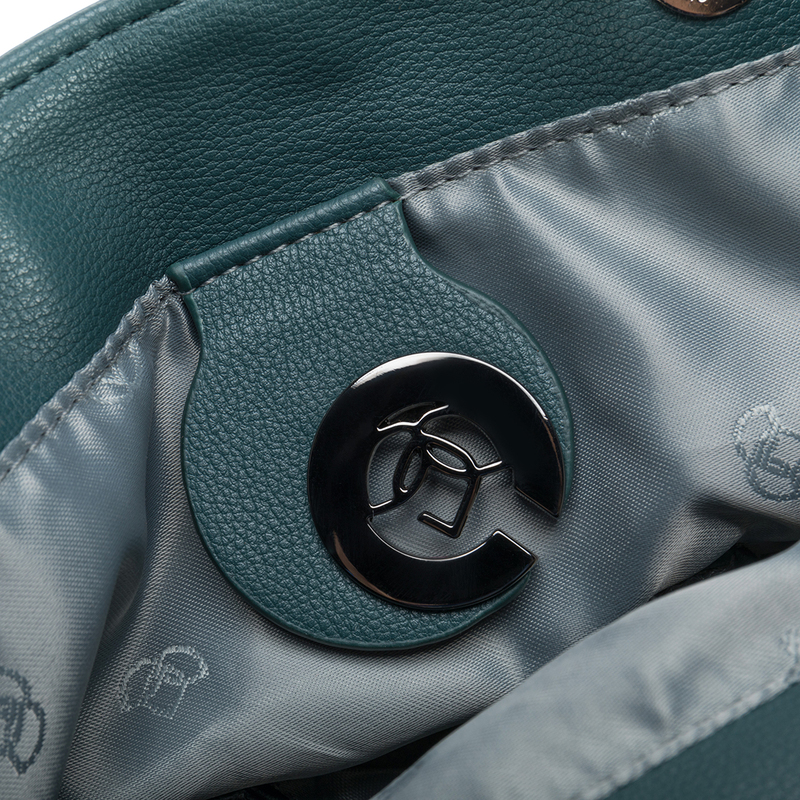 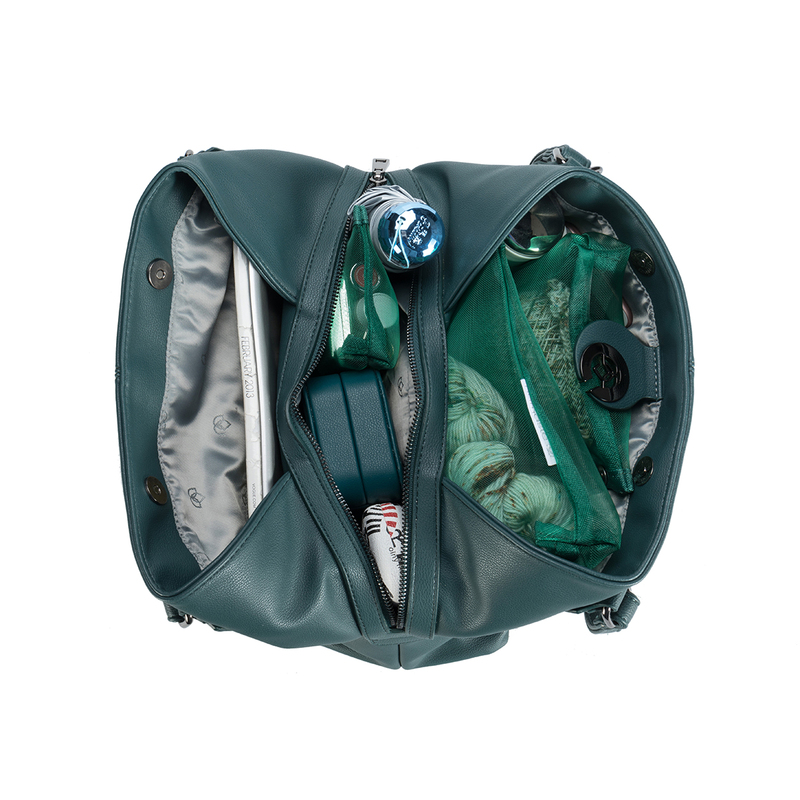 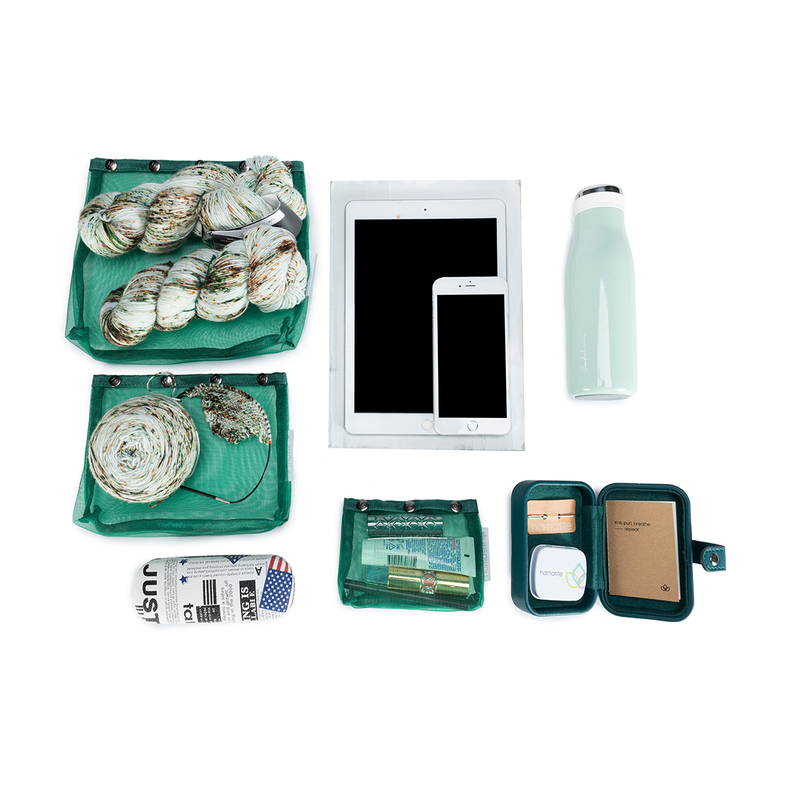 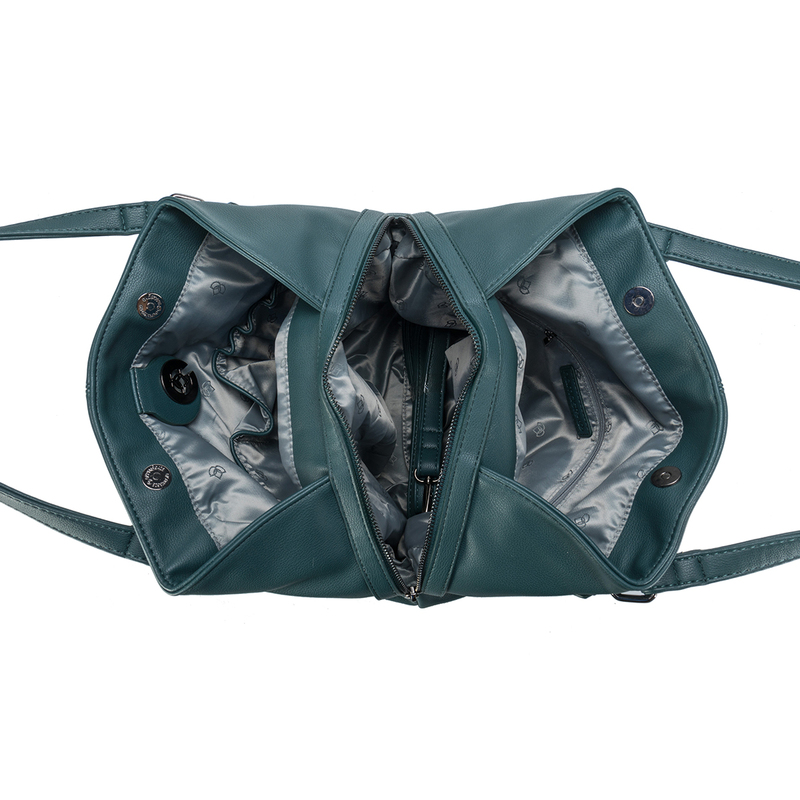 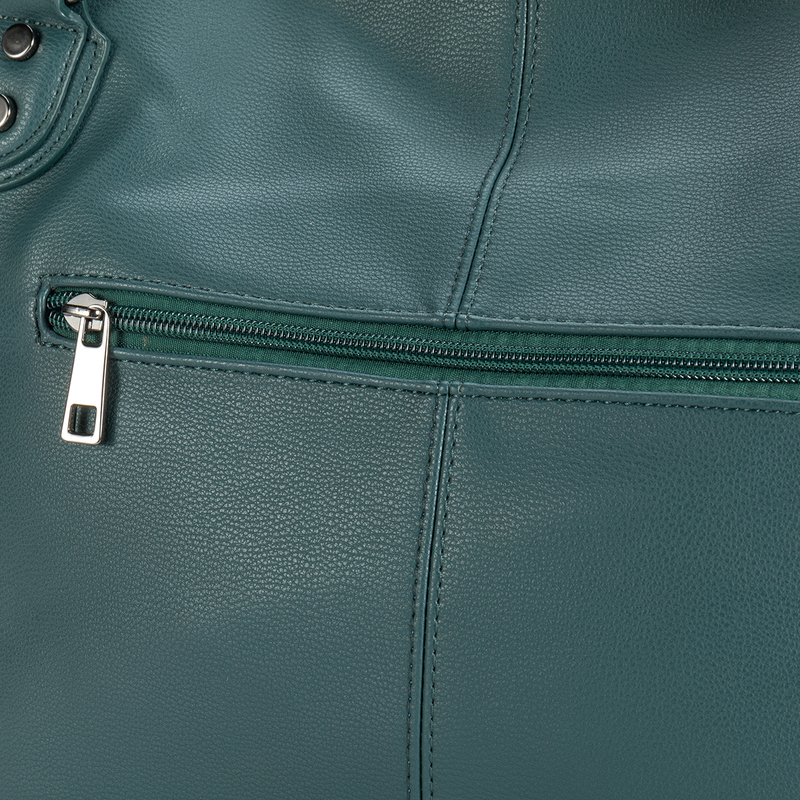 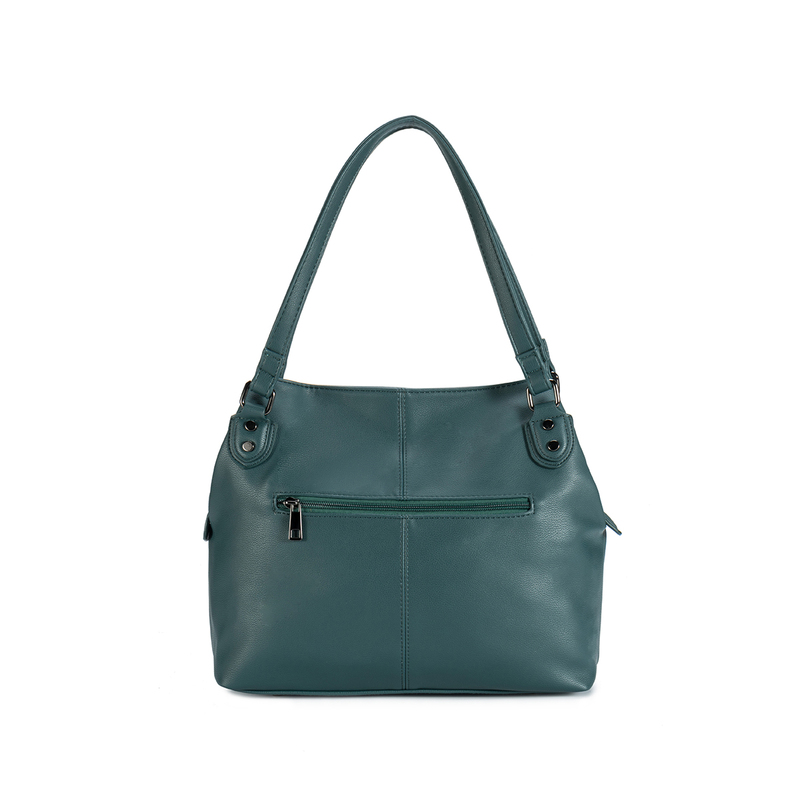 Our Maker's Shoulder Bag was mindfully designed for those who love to organize all their everyday tools. 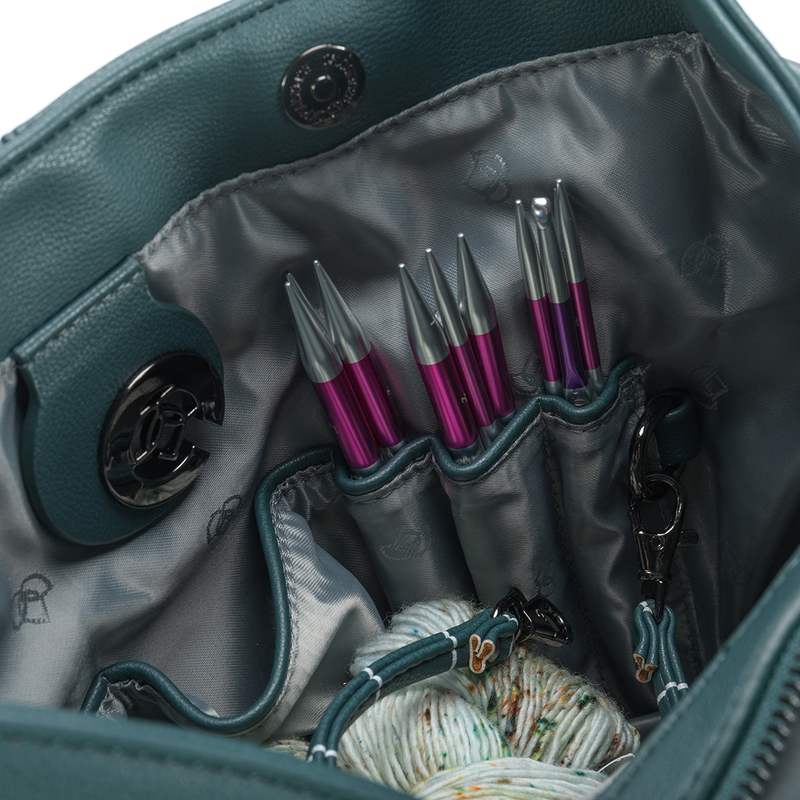 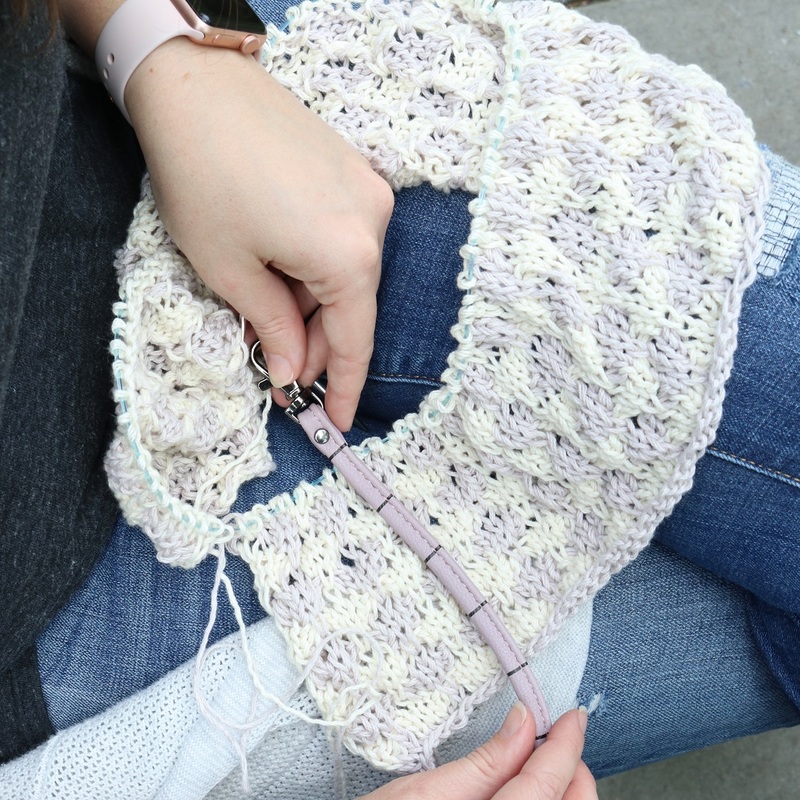 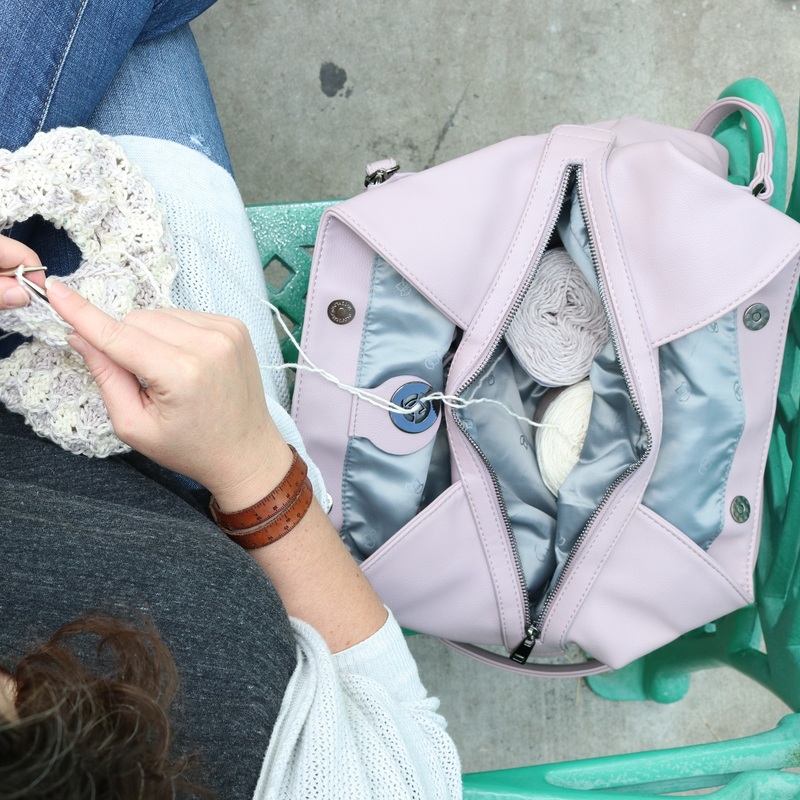 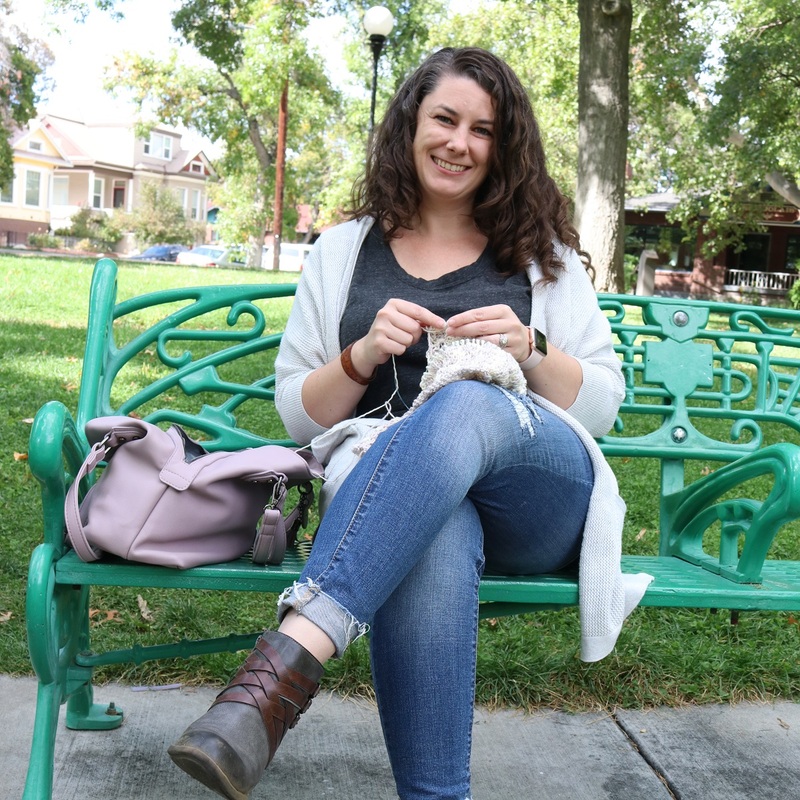 With plenty of room for your planner, your wallet and phone, and a project or two, the Shoulder Bag is ideal for those who love to bring knitting with them to every event. 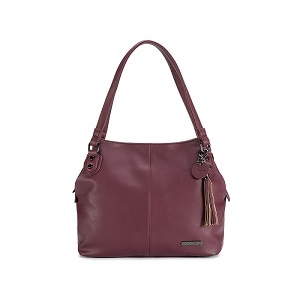 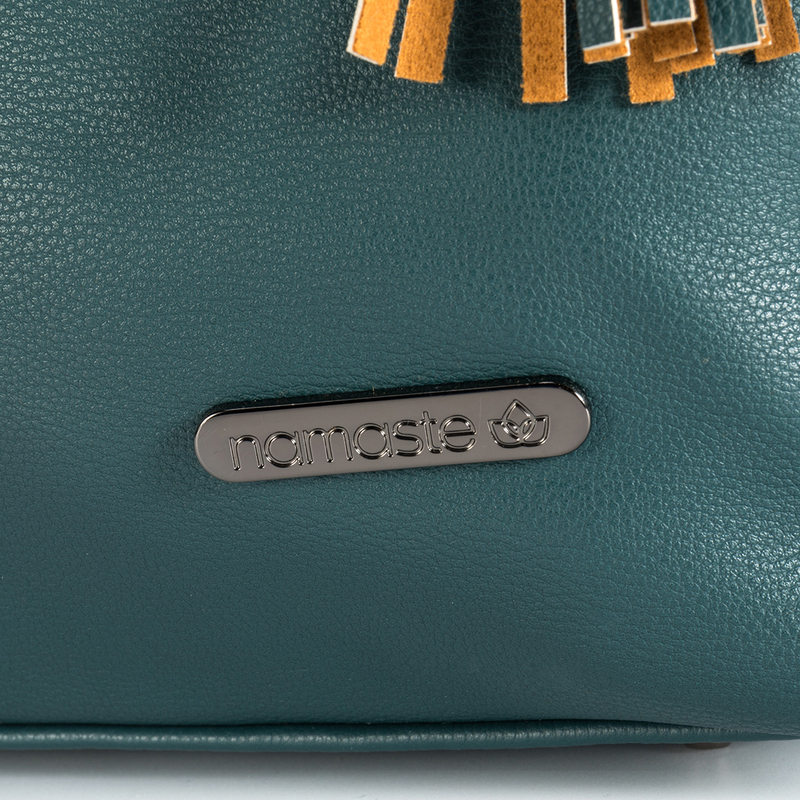 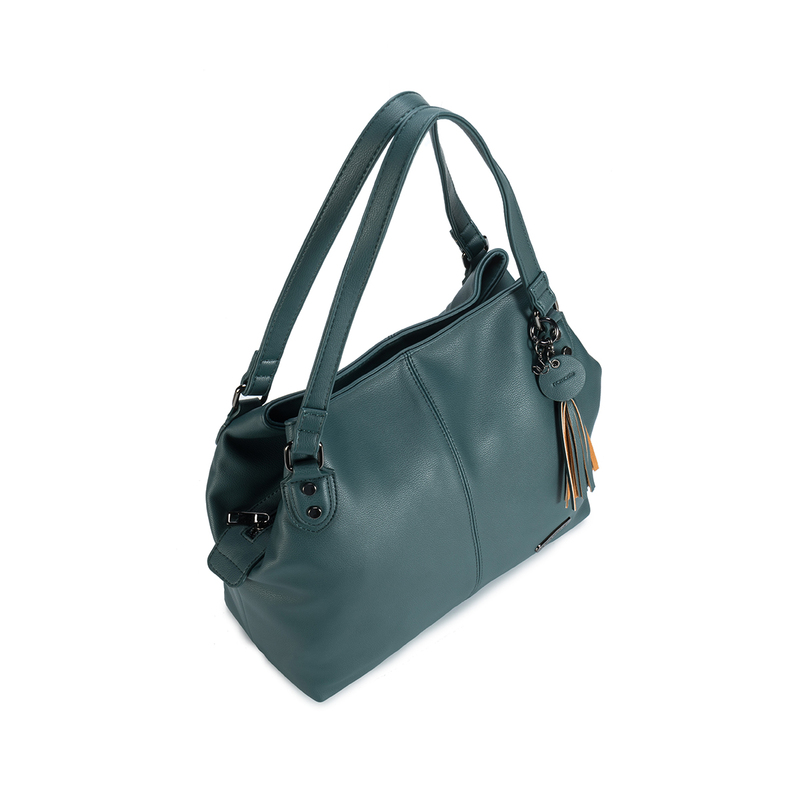 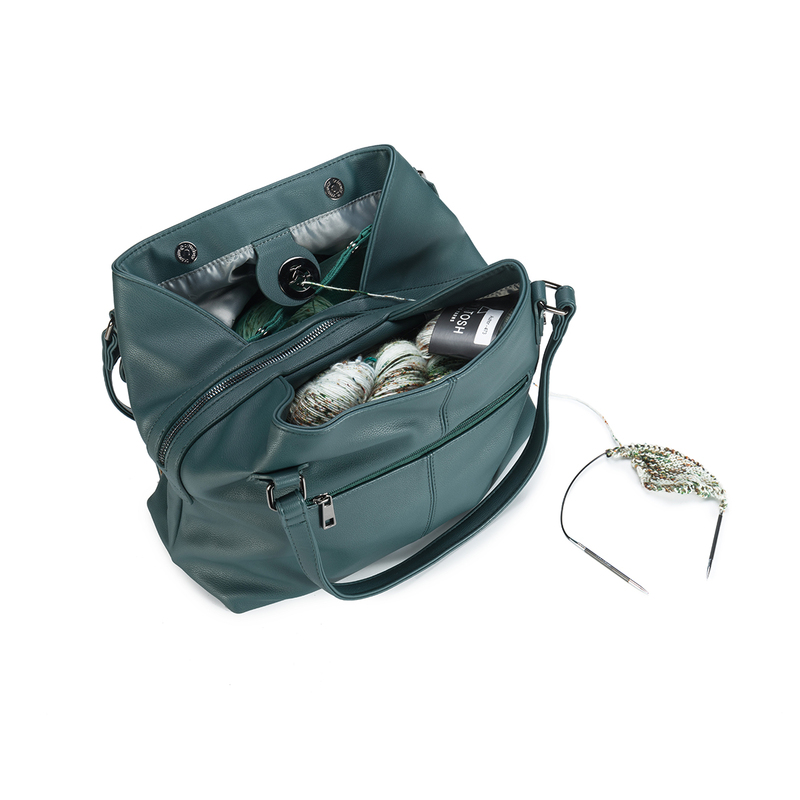 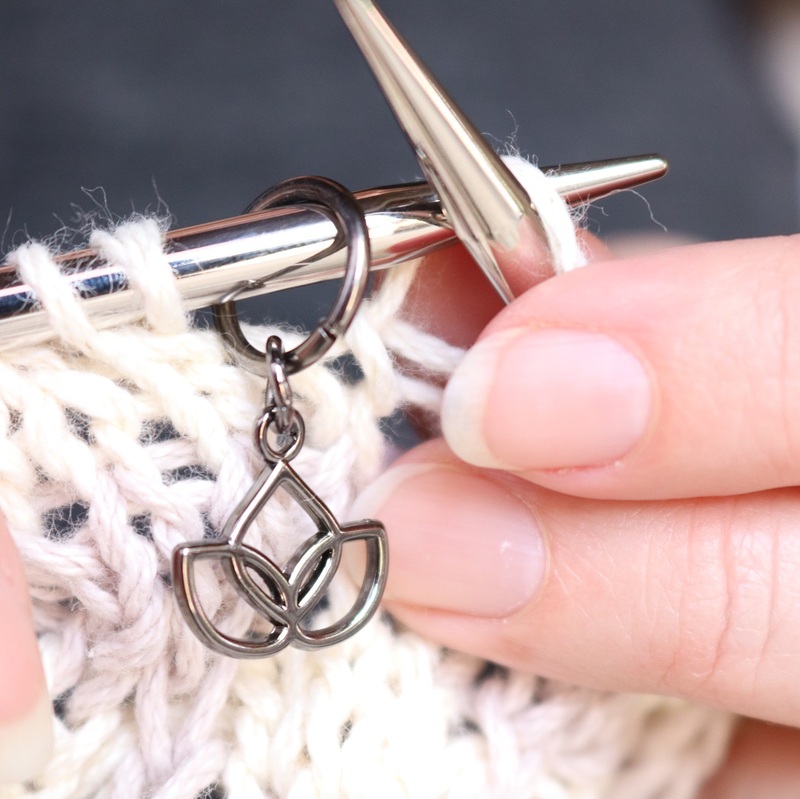 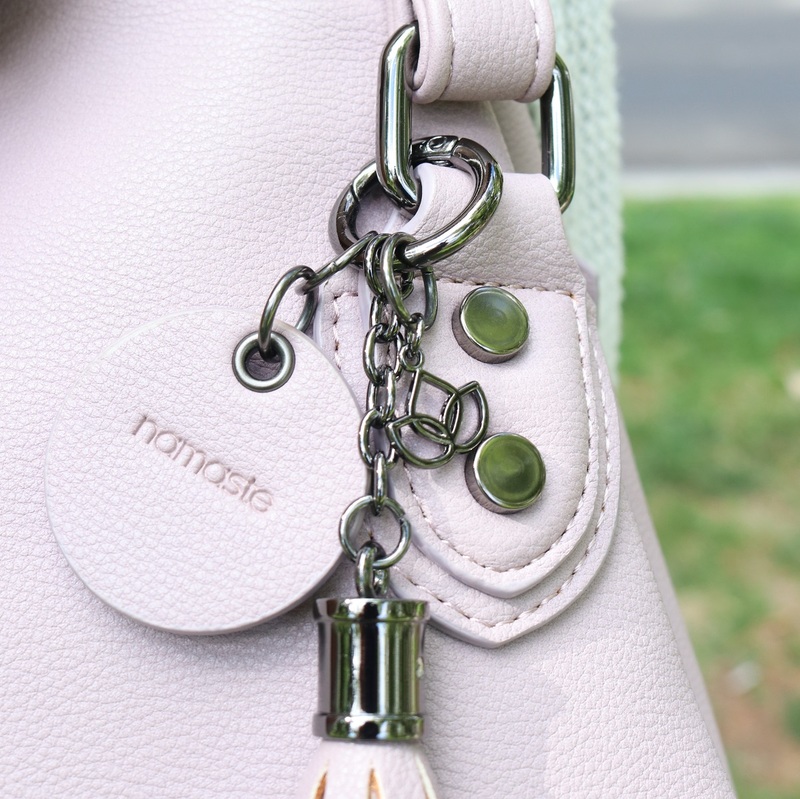 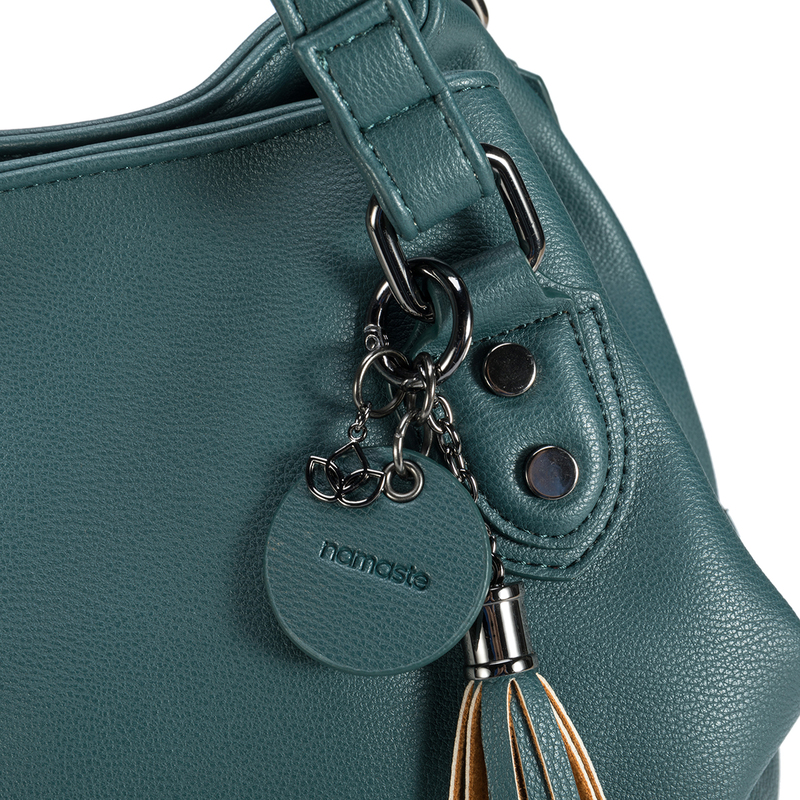 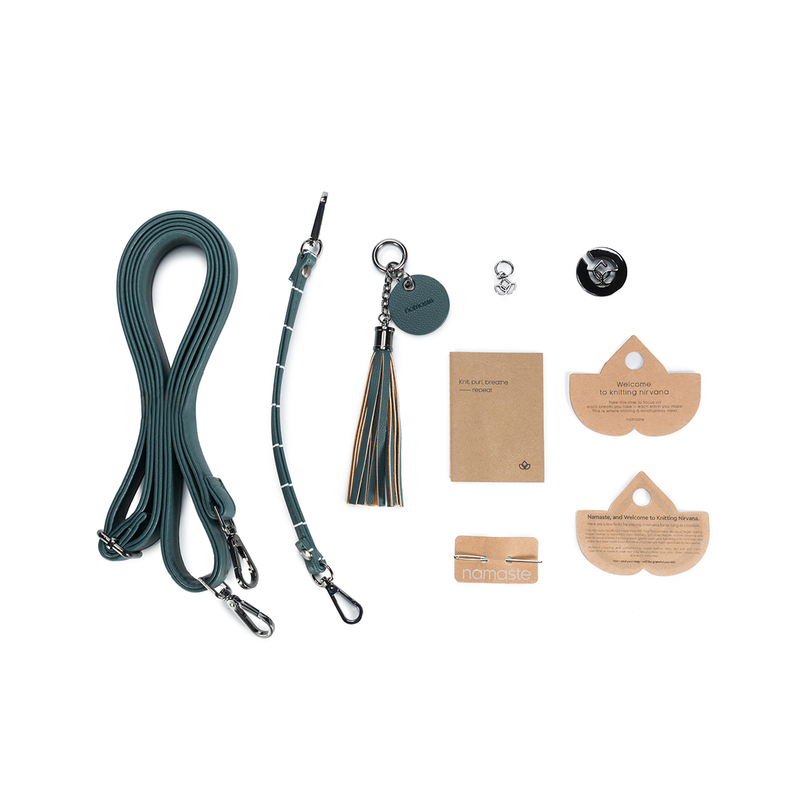 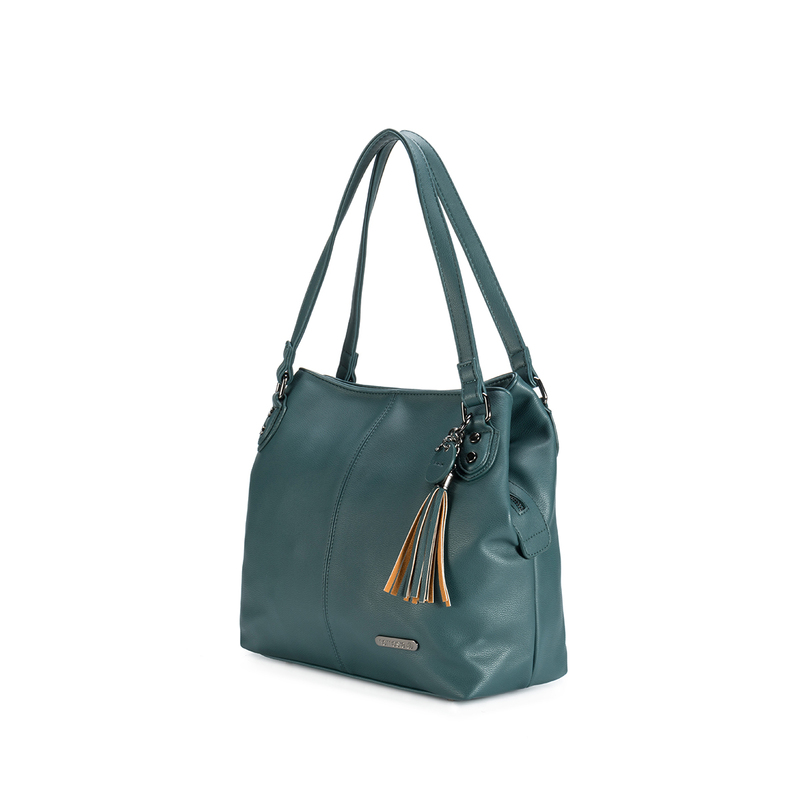 Crafted from vegan leather and including crafting specific features like our Lotus Yarn Feeder (turns your handbag into a yarn bowl), a key leash (doubles as a tape-measure), and a decorative tassel (equipped with an emergency stitch marker), the Namaste Maker's Shoulder Bag is designed to help you find Knitting Nirvana wherever you are.